My least favorite day of the week, meh. 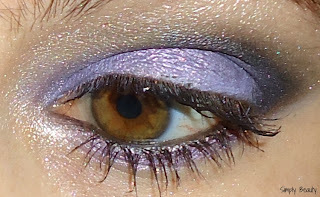 HOWEVER, I have another look with my new Victorian Disco shadows today. and I really had fun. 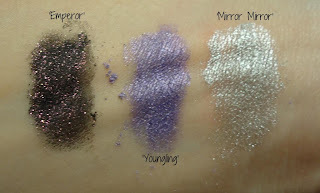 This was also the first time i'd used 'Youngling', and it's SUCH a gorgeous purple! Im in love & can't wait to use it again. 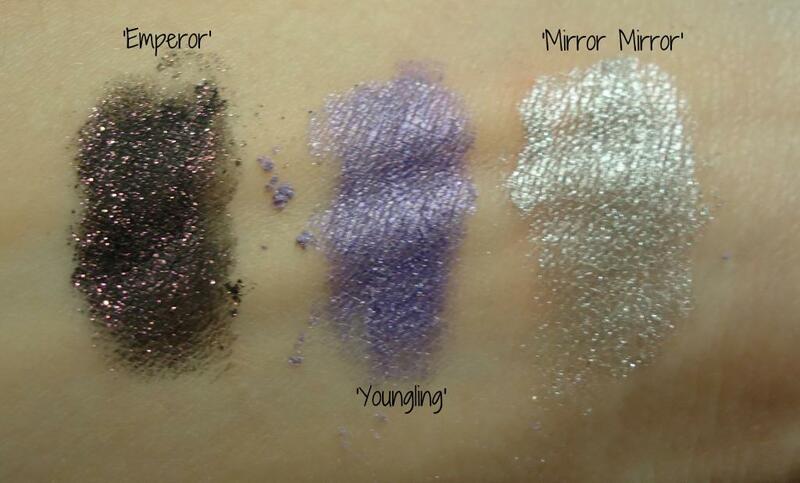 this is so beautiful, and i;m obsessed with the names! !